Stream anime episodes online for free, Watch One piece Episode 100 English version online and free episodes. 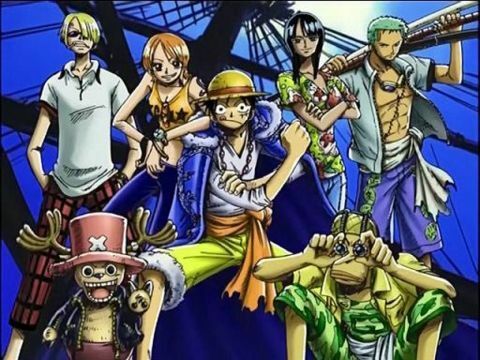 Anime Episode guide One piece Episode 100 English dubbed Kids of the Kingdom Still trekking through the Alabasta desert, the crew beats up a giant desert scorpion for lunch, while Vivi tells Nami about her past and her friendship with Kohza. When his village faced a drought, he appealed the king for help, and Cobra allowed the villagers to stay in the capital. He and Vivi were initially not on good terms, getting into a fight when they first met, but Vivi became vice-leader of the Sand Sand Clan, and Kohza’s group risked their lives to save her from kidnappers. Kohza then left with his father to establish a new town called Yuba.